Solar is For Everyone. Yes Everyone! There are a lot of misconceptions about solar power. Misconceptions like: solar is only for the rich, solar is not worth the investment because of the “low” Feed-in Tariffs [FiT], solar is not for renters or you won’t live your home long enough to make your investment in solar back. These misconceptions could be costing you thousands of dollars in future savings. 1) Solar is certainly not only for the rich. In fact, solar is at its most affordable right now due to solar panels now pricing at 25-30% than they were four years ago. Additionally, the government rebate is the highest it going to be until it reduces again on January 1, 2018. 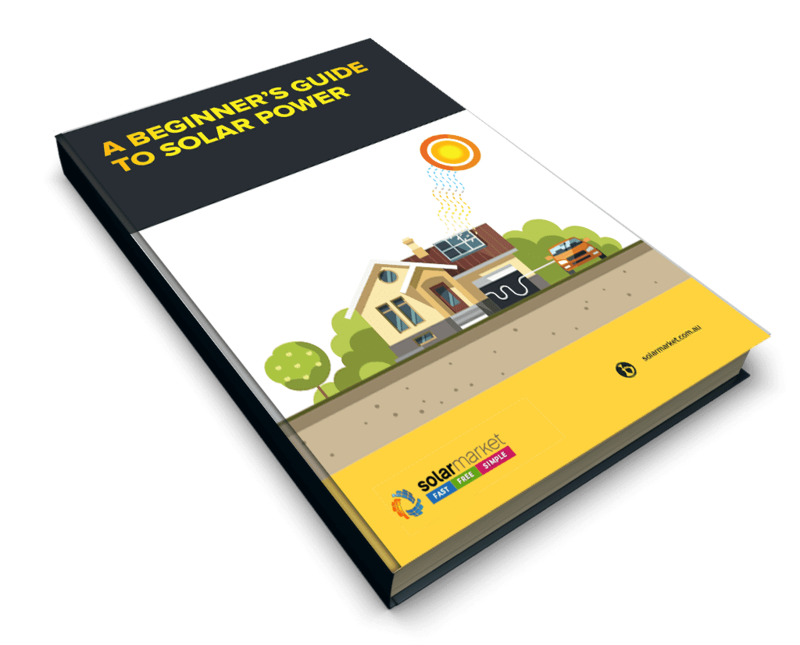 And for those of you who want the benefits of sourcing power from the sun without laying out the cash for a solar system, a Power Purchase Agreement, or PPA, is perfect for you. This set up allows you to basically rent your roof space to your selected company, they will fit out your house with a new solar system and allow you to purchase your electricity from them at a very discounted price. And, at the end of the agreed term, you get to keep the solar system. The very definition of a win-win situation. Mainly because so many people think that the FITs are a license to print money, powered by the sun. The truth is that FiTs are only relative if your system produces more energy than your household can use and the rates offered, the payback is going to be nominal. The incentive behind investing is solar is not about cashing in by selling your electricity back to the grid, it’s about creating energy from the sun which will directly reduce your regular electricity bills, reduce your reliance on the grid and help save the environment. 3) If you are renting a house and wanting to reduce your regular electricity bills there are options for you. The simplest solution is engaging in a Power Purchase Agreement, commonly referred to as PPA. 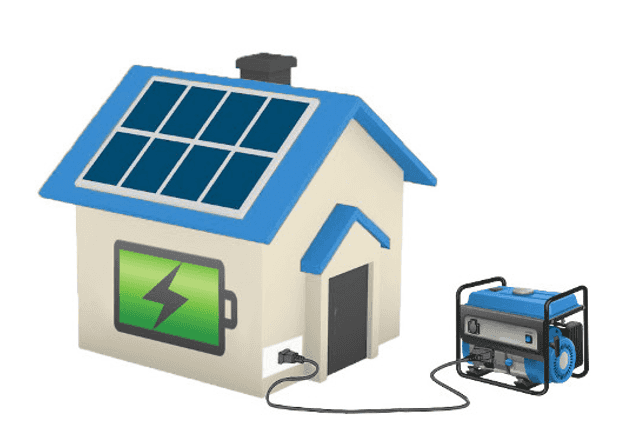 Your landlord would partner with a PPA company, which would provide a solar system for the property, at no cost, taking control and ownership of the power produced and then selling it back to you, the renter at a reduced cost. Along with the savings you’re now earning on the reduced cost, that cost is locked in for the term of the contract so that your electricity rate will not increase during the term of the contract, which is typically 20 years. 4) Lastly, if you’re thinking of investing in a solar system as an investment which will increase your home’s value, you are certainly RIGHT. It’s referred to as “investing in a solar system” for a reason. If you were to sell your residence prior to the average pay back period [of 3-4 years], homes with existing solar systems add value to any property and result in a unique selling point, earning you a higher price point than a house without solar. In the long run, your solar investment will make you money, whether you’re still living in that house or not. Now that we’ve cleared that up, let us help you take the next step towards solar by organising 3 Free Solar Quotes from local suppliers for you.